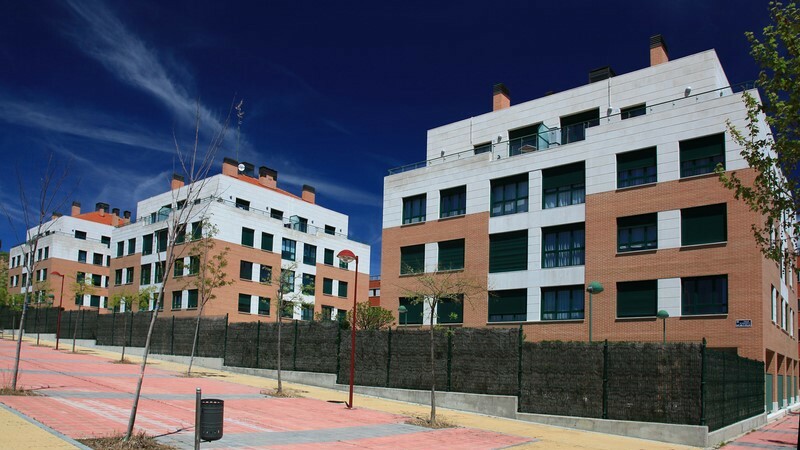 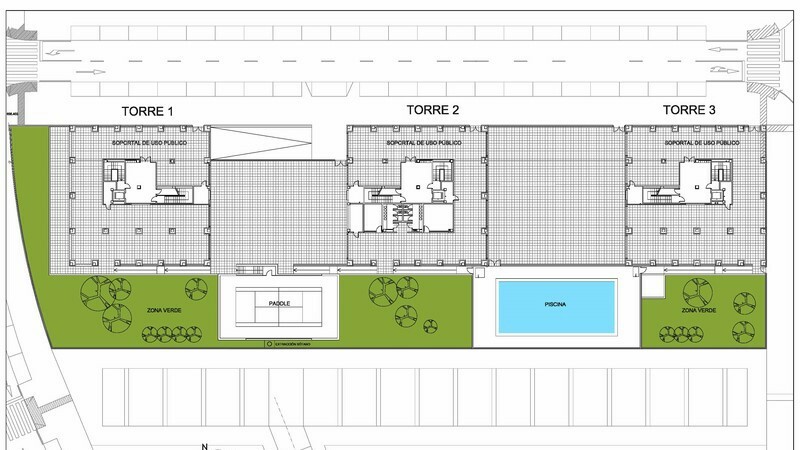 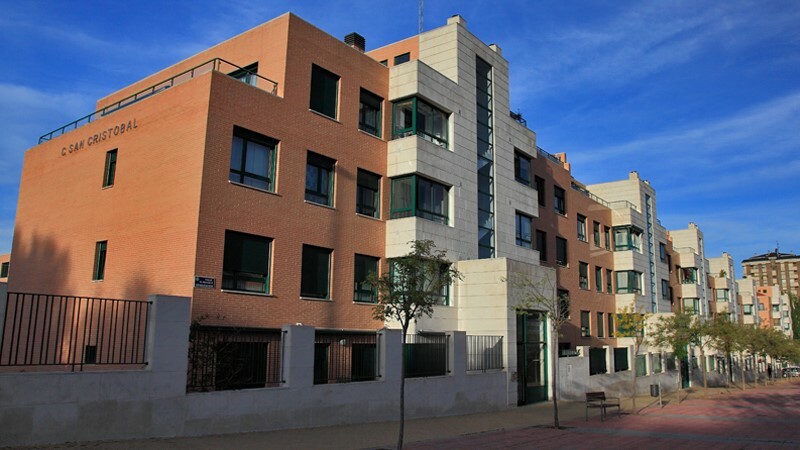 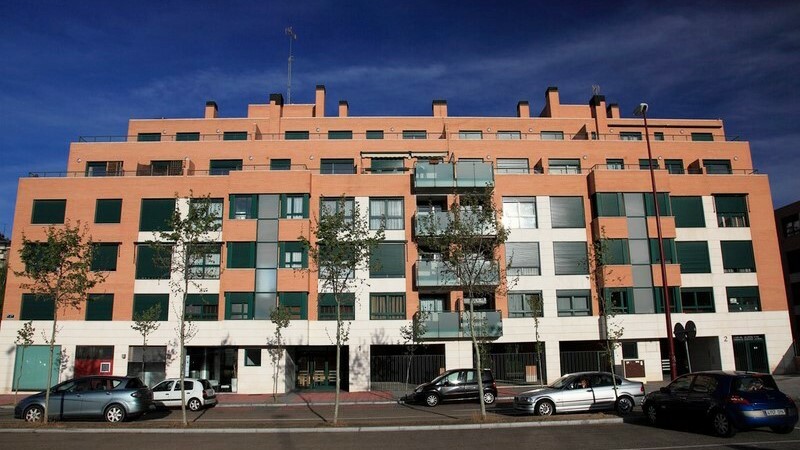 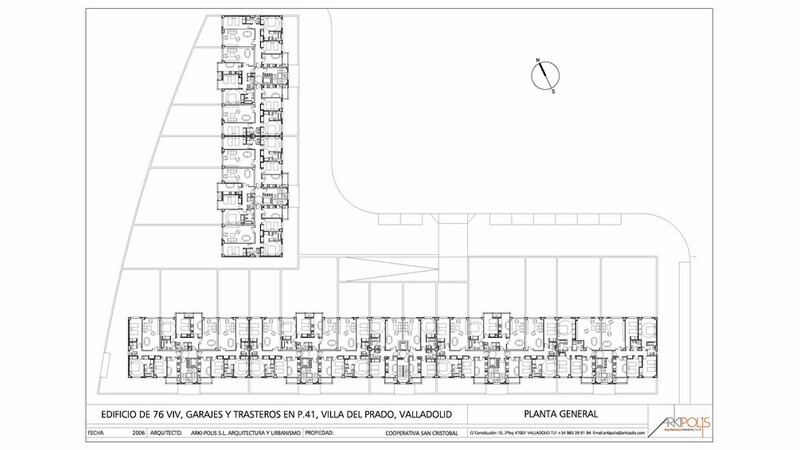 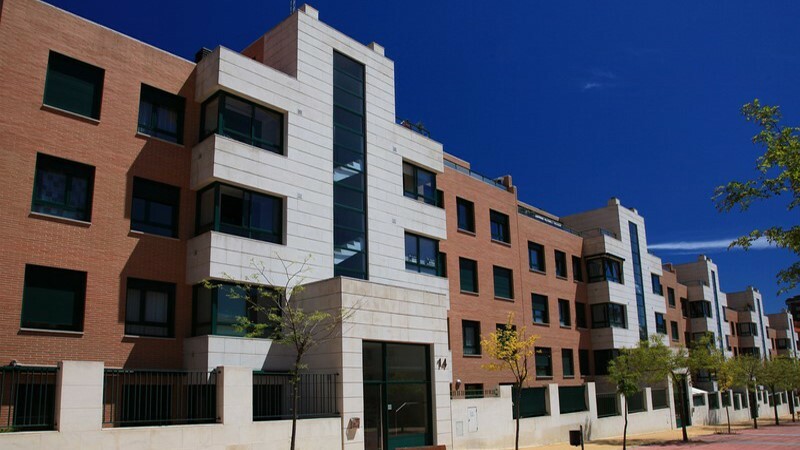 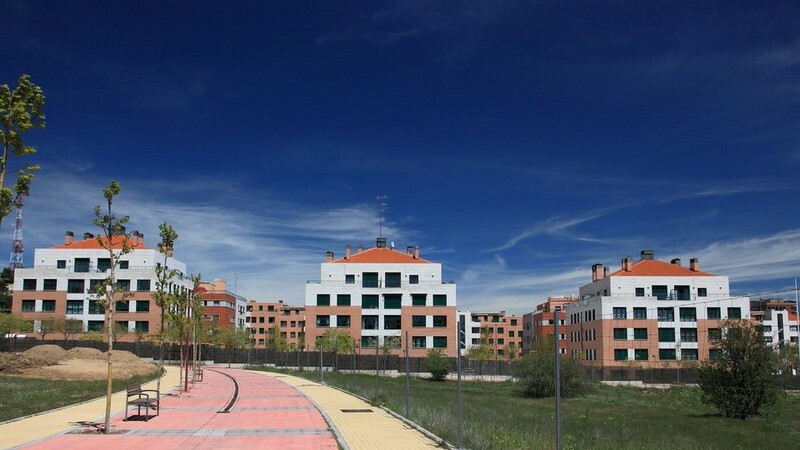 Design and construction management of 198 homes, garages, and annexed locals, located on the Plots 39, 41 and 42, in Villa del Prado, Valladolid. 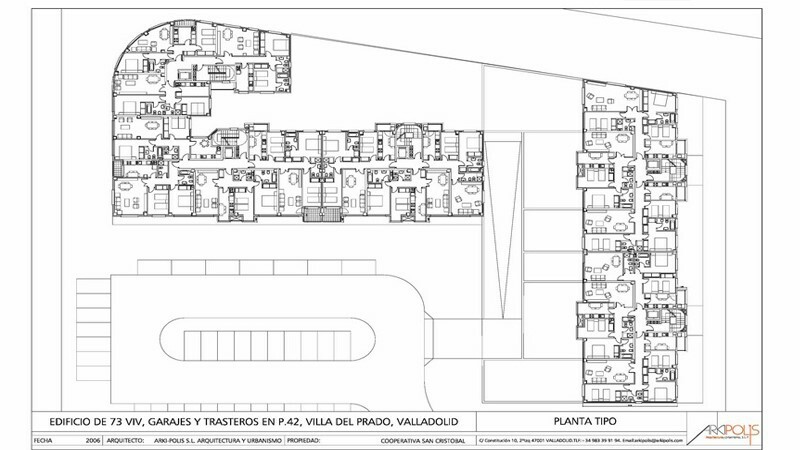 Client: Coop. 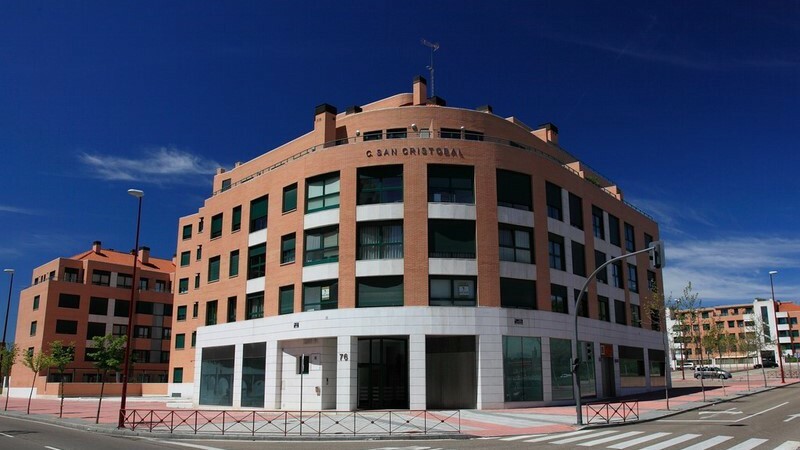 San Cristóbal. 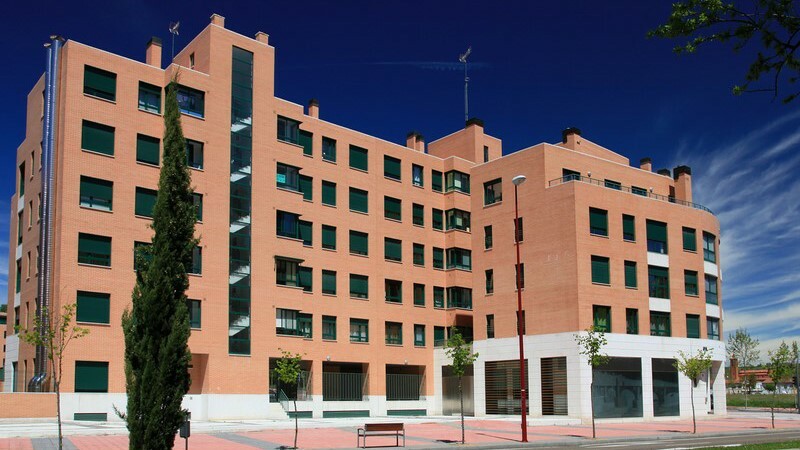 Year: 2004-2006.